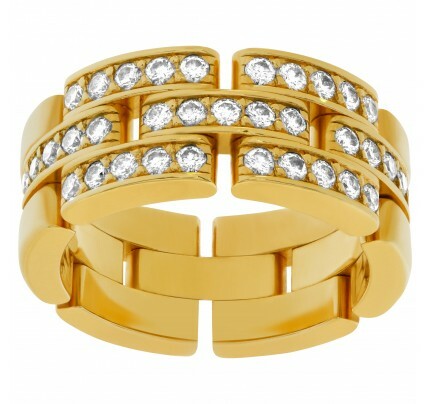 Cartier Tank Francaise ring in 18k white gold with diamonds in center of each link, size 50 Euro/5 3/8 US. 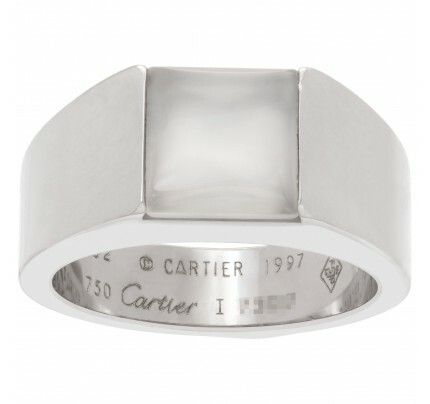 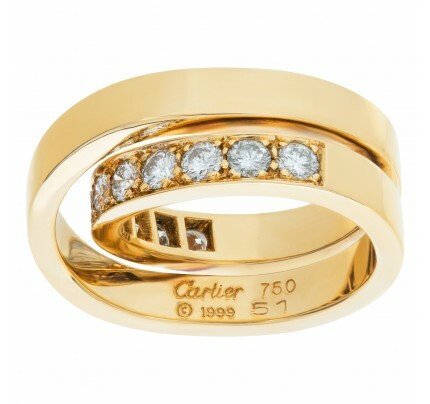 This Cartier ring is currently size 50 and some items can be sized up or down, please ask! 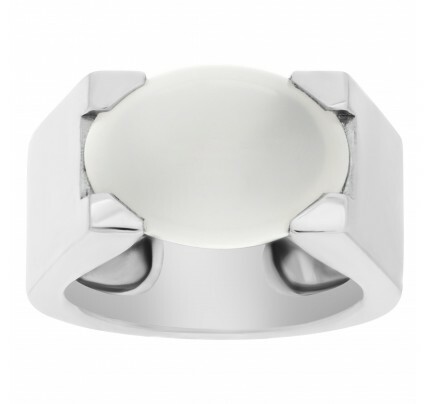 It weighs 10.3 pennyweights and is 18k White Gold.